Gerhard Langer, born in Salzburg in 1960, is professor of Jewish studies at the University of Vienna. Aside from his research and teaching activities he spends his time writing crime novels. 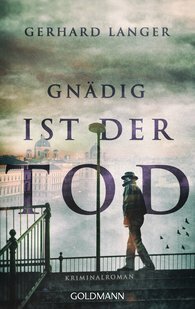 Death is Merciful is the first case for the charismatic Viennese investigator Michael Winter.